The 10th Culture, Sports and Tourism Festival of the Khmer ethnic people was opened in Kien Giang province on November 14. The 10th Khmer Culture, Sports and Tourism Festival is one of main events of the 2016 Phu Quoc- Mekong Delta National Tourism Year. 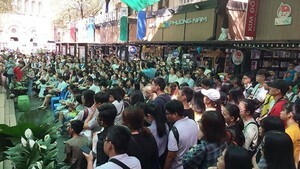 The festival comprises many excited activities such as trade fair, exhibitions for Vietnamese best quality products, folk games, football and basketball competitions, photo and exhibits display related to the Khmer ethnic people’s life and others. 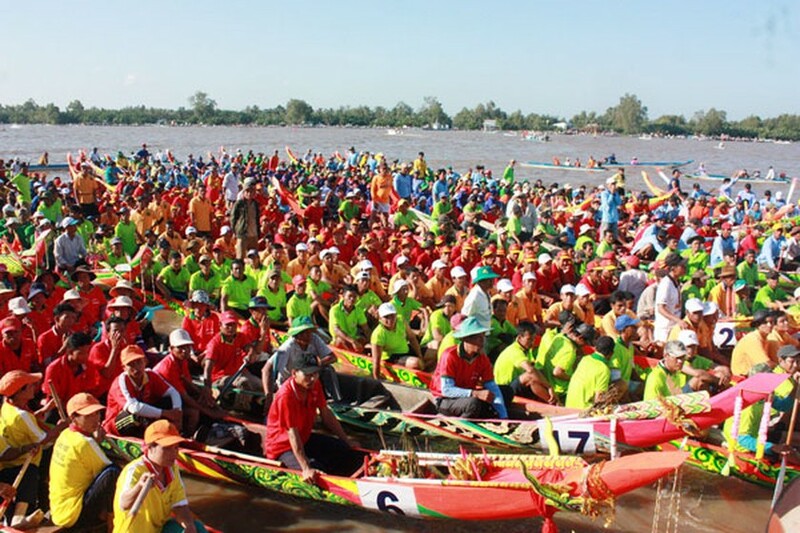 The Ngo boat race is one of the most attractive activities with the participation of 47 boat race teams. The annual event has been held on October 14th- 15th of the Lunar Calendar, contributing to conserve and prove the national cultural value, meet belief demand of the Khmer ethnic people, and tighten further solidarity between ethnic groups. Ok-Om-Bok was recognized as the National Intangible Heritage by Ministry of Culture, Sports and Tourism that is a pride of the Khmer ethnic people in the southern region in general and in Kien Giang in particular. 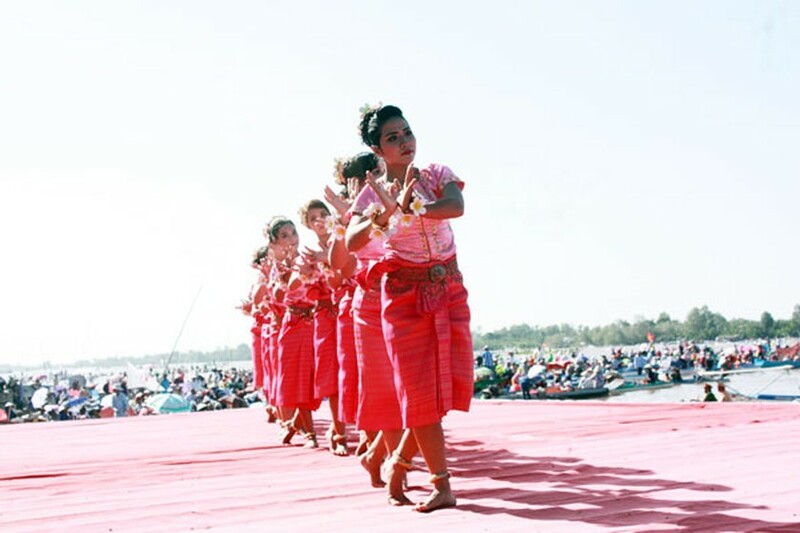 The annual Culture, Sports and Tourism Festival of the Khmer ethnic people has been held on October 14th- 15th of Lunar Calendar.